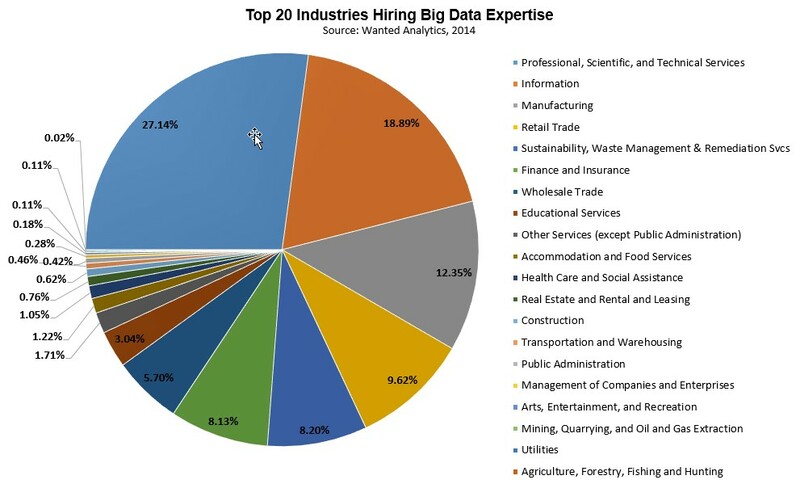 The demand for big data specialists has risen increasingly during these years. And according to Forbes statistics such a growth comprises almost 89,9% at the moment. The need for experts in analysis is so significant that it takes an employer almost 47 days to find a professional data specialist! Of course, it’s pleasing for those CPA who are working on switching to data analysis. Though a difficulty here lies not in finding the right job offer because there’s a huge range of job descriptions for a data analyst but in meeting those requirements! data models and data mining. Besides managing solid analytical skills to extract, organize, collect, analyze and distribute big amounts of information, a data analyst must be nuts about accuracy and details. What is more, you’ve got to be a good communicator to present analytical results. Already frightened with extensive responsibilities? Think you won’t match such a position with having only CPA? Then look at the underlined requirements to a future data analyst. Background in Accounting or Finance is an essential basis for analytical work. Certainly, it’s not enough but there are lots of software training courses for those who eager to make their career in data analysis and discover something new almost every day! If you still have doubts about immersing into such a multifunctional industry just look at these two charts. Below is a range of annual salary offered to a data analyst among American companies. And here you can see your potential employers. Note, this list includes only those who cannot dispense without data analysts at all! Therefore, gaining necessary knowledge and skills in data analysis you could choose yourself an employer among different companies and even bargain for salary above your expectations!